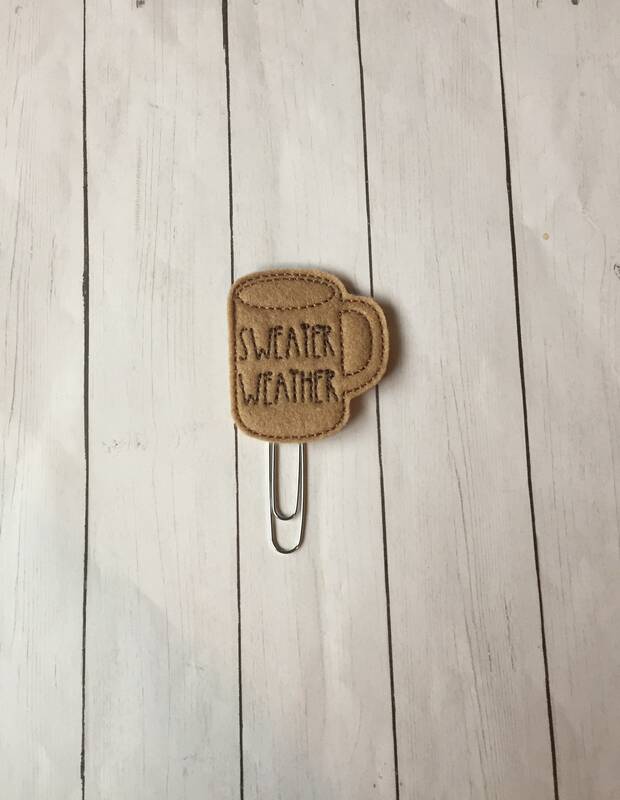 Sweater Weather Coffee Cup Planner Clip. Coffee Mug Planner Clip. Rae Dunn Planner Clip. Coffee Planner Clip. Fall Planner Clip. This clip was part of a larger order and every single clip including this one are absolutely adorable and great quality. 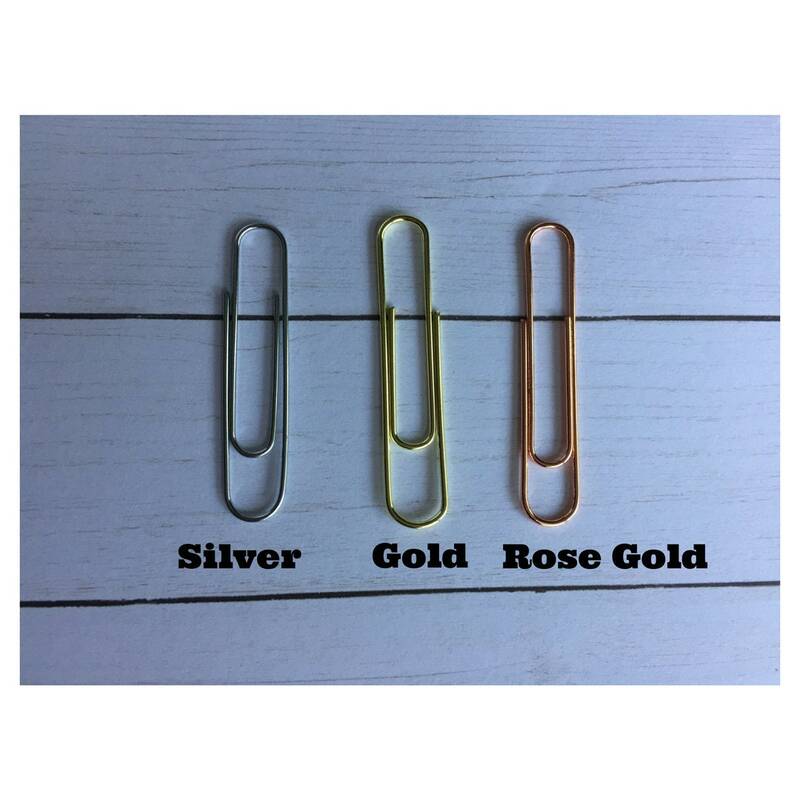 I've placed a second order of clips and can't wait for them to arrive. These were TOTALLY worth the wait i LOVED them!! !